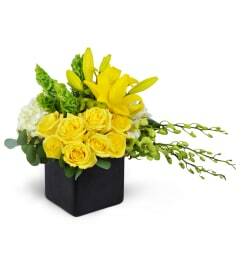 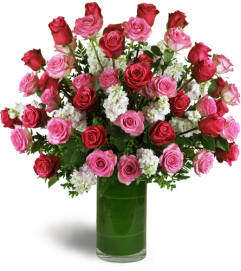 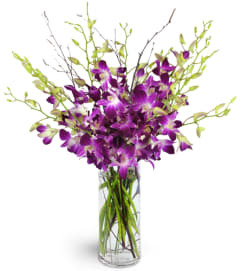 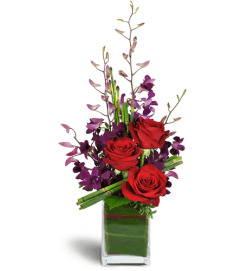 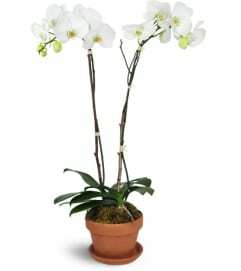 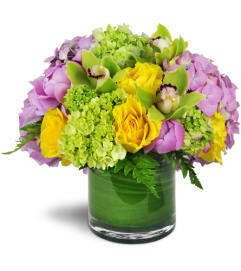 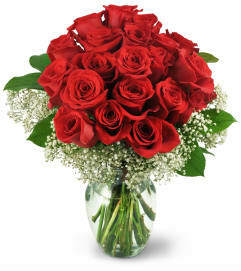 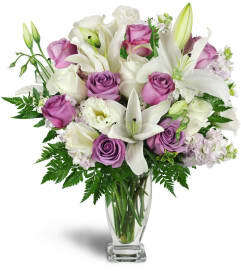 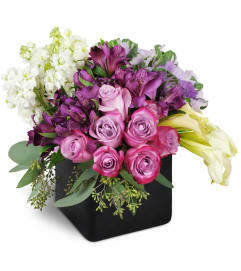 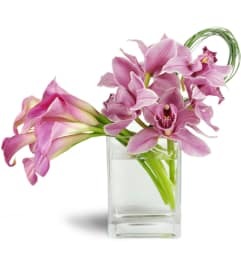 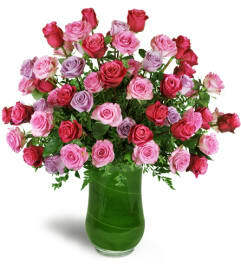 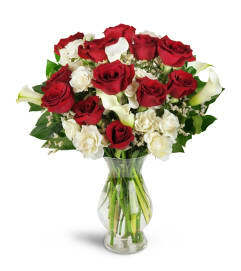 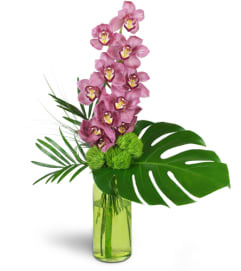 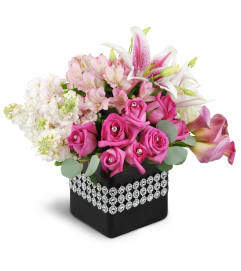 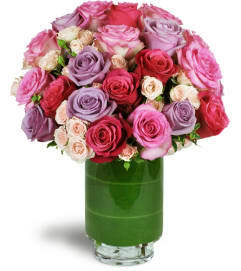 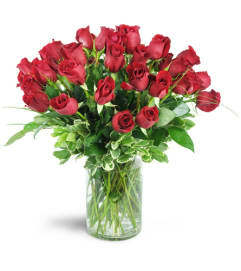 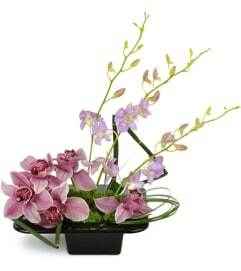 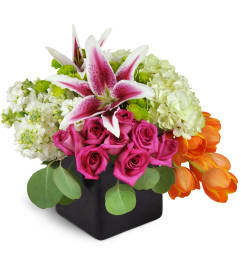 Premium flowers from Flowers by Zsuzsana are always sure to impress. 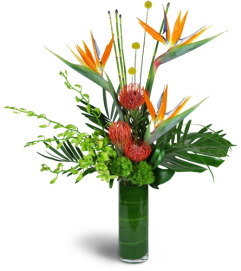 These extraordinary arrangements contain our finest, most luxury blooms and are ready to impress your most discerning audience. 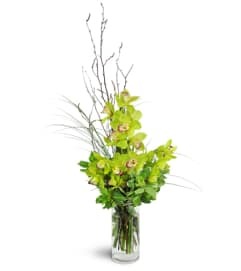 High-end and elegant, it's the perfect way to put your best foot forward.